Adam Levine Did Something Awesome When a 10 Yr Old Down Syndrome Fan Panicked When Meeting Him. A 10-year-old with Down syndrome recently had his dream come true when he met Adam Levine from Maroon 5. 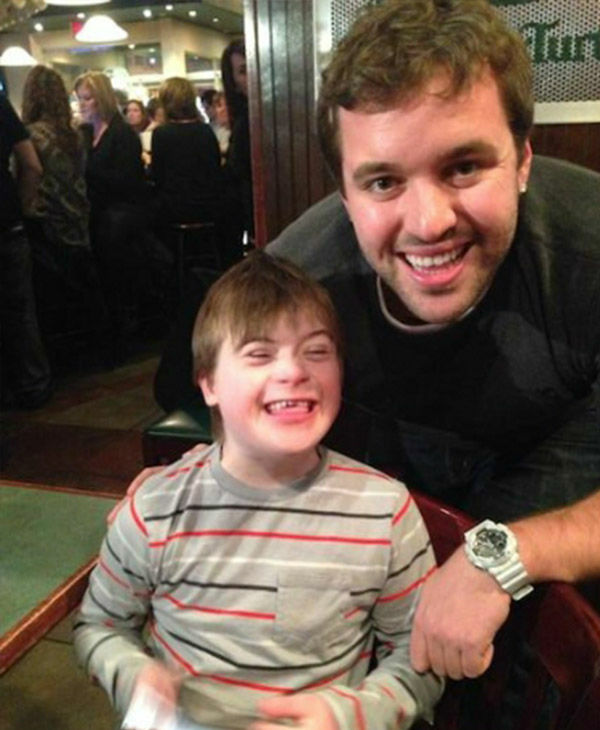 Christopher Warner is a 10-year-old boy with Down syndrome from the Washington DC area. Christopher is a huge fan of Maroon 5 and its lead singer Adam Levine. One of Christopher’s teachers uploaded a video to YouTube on February 23 of Christopher illustrating his love for Adam Levine and Maroon 5. That video was sent to local media in the Washington area. Local radio station Hot 99.5 was able to get Christopher tickets to Maroon 5’s show where he was allowed to meet the band backstage. Christopher was a bit overwhelmed after meeting his favorite band and ended up panicking, hiding behind his mom, and crouching on the floor. 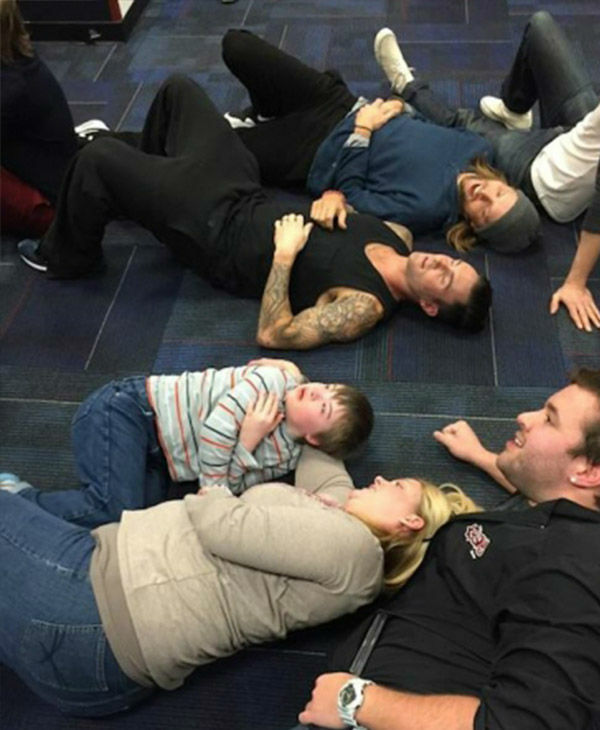 To make Christopher feel better, Levine and his entire crew lied down on the floor with Christopher. It was an incredible moment with a group of heart filled people!